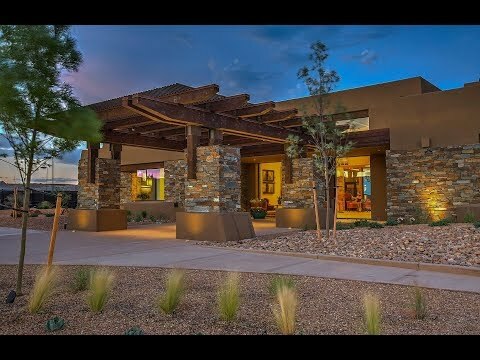 Del Webb at Mirehaven is the perfect retirement community in Albuquerque. With a state-of-the-art fitness center, resort-style pool and spa, sport courts and more on site, you can enjoy the active retirement lifestyle. Our new homes are just a short drive from local shopping, medical facilities, and recreation meaning it is easy to get what you need for your 55+ lifestyle. Explore Del Webb at Mirehaven so you can see the beautiful community and resort-style amenities. We believe you’ll like it here. The Haven’s gourmet kitchen opens to the gathering room and interior courtyard, offering seamless indoor and outdoor living.